SGInnovate today announced that it has appointed 17 co-investors under the Startup SG Equity scheme that will collectively identify and co-invest with it in early-stage deep tech startups. The criteria will see them invest in areas prioritised in Singapore’s Research, Innovation and Enterprise 2020 Plan or RIE2020, such as Artificial Intelligence (AI) and Blockchain. SGInnovate is managing a portion of the fund under this scheme, which is aimed at accelerating the growth of deep tech startups. The total value for investments that would be made alongside these co-investors could potentially reach up to S$80 million ($59.1 million) over the next four years. Beyond the capital infusion, SGInnovate expects startup ventures under this scheme to “benefit from the strategic and management guidance provided by SGInnovate and the co-investors” “Deep technology startups typically have a longer roadmap for development and commercialization, and this may discourage some private sector VCs whose LPs expect shorter-term returns,” said Steve Leonard, Founding CEO, SGInnovate. 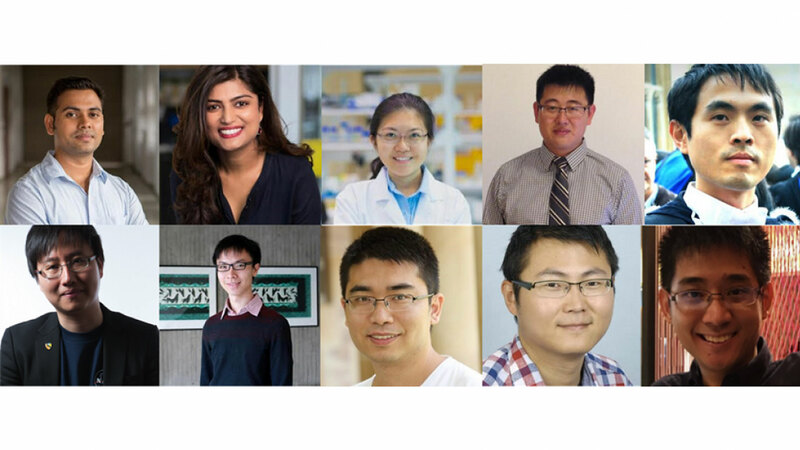 MIT Technology Review has announced the top ten young innovators under the age of 35 in Asia. Each year, ten innovators less than 35 years of age are given tribute annually at MIT Technology Review’s EmTech Asia conference. The list recognizes the development of new technology or the creative application of existing technologies to solve global problems in industries such as biomedicine, computing, communications, energy, materials, web and transportation. “We are thrilled to be supporting IU35 for the second consecutive year. At SGInnovate, we strongly believe that ‘deep-tech’ startups will be critical players in tackling global challenges in new ways. We want to encourage and help these amazing men and women to have the courage and confidence to bring their research work to the market—where millions of lives could potentially be transformed,” said Dr. Steve Leonard, founding chief executive officer of SGInnovate. 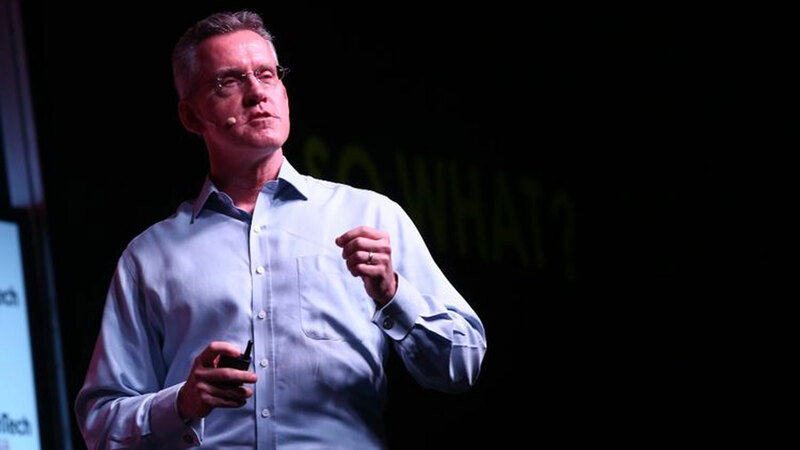 SGInnovate announced its ‘Deep Tech Nexus’ Strategy in December as a direct result of experiences and insights gained in its first year of operation. The Deep Tech Nexus represents SGInnovate’s commitment to add tangible value to the Singapore deep tech startup ecosystem in two key areas – Human Capital and Investment Capital. Three technology areas have been selected for focus during 2018: Artificial Intelligence, Blockchain and MedTech. On December 14, SGInnovate announced that it has appointed 17 co-investorsunder the Startup SG Equity scheme. The co-investors would collectively be identifying and co-investing with SGInnovate in early-stage deep tech startups in areas prioritised in Singapore’s Research, Innovation and Enterprise 2020 Plan or RIE2020, such as Artificial Intelligence and Blockchain. Rising against all odds, Singapore is pushing hard to becoming a research-intensive, innovative and entrepreneurial economy. 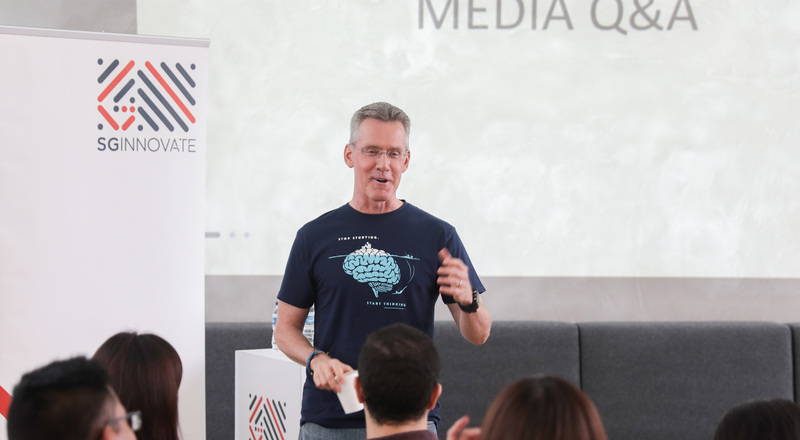 “When it comes to innovation, there is no such thing as status quo — you either improve or decline relative to everyone else and sitting in a comfort zone for too long could prove costly.” That is the philosophy of Steve Leonard, the founding chief executive of SGInnovate. 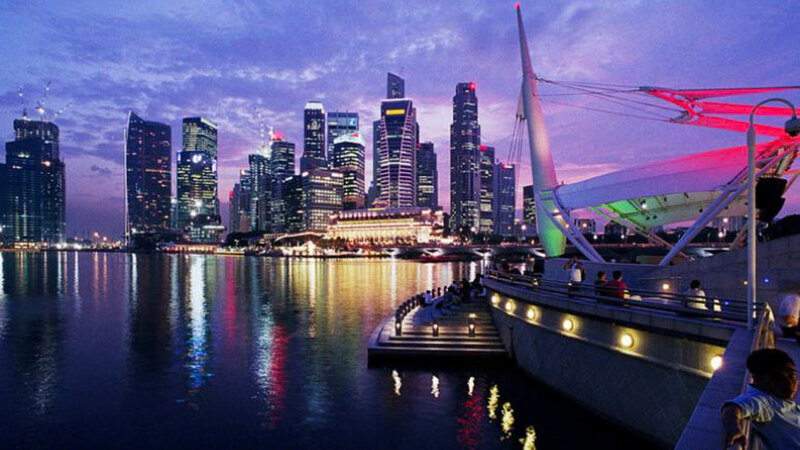 SGInnovate is a leading government enterprise that consolidates entrepreneurs’ innovation efforts in Singapore. Given Singapore’s tiny domestic market, it was impossible to rely on import substitution to promote economic independence and development. Instead, the city-state chose the unconventional route of attracting investments from foreign multinational corporations. Web Biotechnology Pte Ltd (WEB, the "Company"), specializing in Cloud-based Remote and Personalized Wearable ECG monitoring today announced a Pre-series A financing round from Singapore-based SGInnovate. WEB produces the Spyder ECG, the World's first medical grade ECG wearable that transmits continuously through a smartphone to a Cloud Database. Artificial Intelligence (AI) is then applied to the data to analyze ECG rhythm abnormalities in real-time. Its unique 24/7 "always on" system allows continuous patient ECG data transmission from anywhere in the world with a connected smartphone. Physicians can remotely log in securely into the database and report findings to patients from another connected device. The 2018 roadmap for SGInnovate, the private startup agency owned by the Singapore government, will focus on increasing investments and empowering people, specifically targetting the Artificial Intelligence, Blockchain and MedTech industries. The agency plans to grow the AI and Blockchain facilities at scale whereas it will approach MedTech with a more bespoke strategy, only focussing on a few companies in a given year. 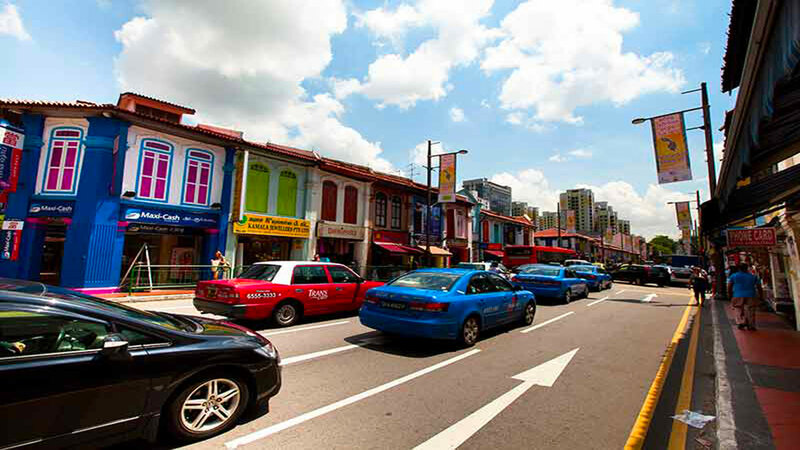 The announcement was made a little over one year after the official launch of SGInnovate. Dubbed ‘Deep Tech Nexus’ the programme is designed around two core strategies — a renewed focus on Human Capital as well as Investment Capital.